Memorial Services for Lanita Cozette Ortega 57 of Quinlan will be held Friday, December 7, 2018 at 12:00 p.m. at First Baptist Church of Quinlan. Lanita Cozette Ortega was born in Saint Paul’s Hospital in Dallas, Texas on April 17, 1961 to Dorthy Mae McNeese and Robert Lee Belcher. She passed away November 27th, 2018 in Quinlan, Texas. She is preceded in death by her father, Robert Lee Belcher and sister Alicia Rena Belcher. 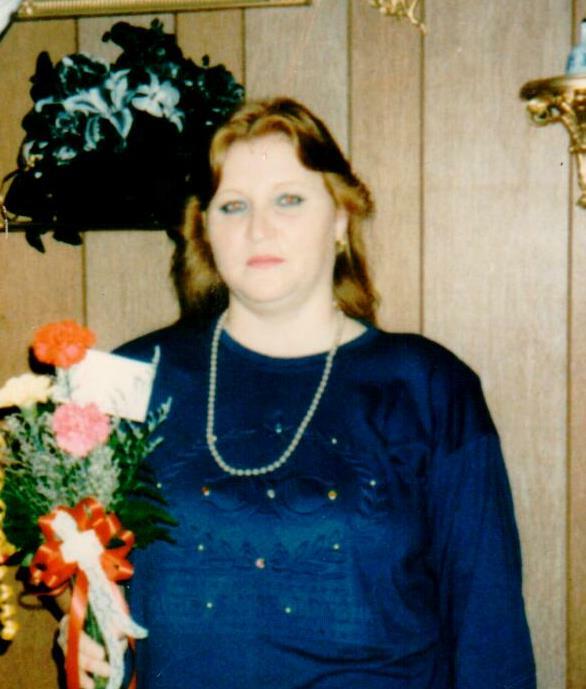 Lanita is survived by her mother Dorthy McNeese; husband Rafeal Ortega; sons Steven Glenn Rogers, Jimmy Lee Belcher, Joe Lee Moore and Josue Emmanuel Ortega; and daughter Crystal Leeann Moore. Brothers and sisters Russell Lee Belcher, Theresa Lynn Hock, Jesse Waylon Francis, William Wayne McNeese, and Donald Clifton Henson. She had many nieces and nephews and what brought her joy was the time spent with her Grandkids (and her furbaby Chewy). Lanita lived a full and happy life being a mother and caregiver to her kids and their children. She was the glue that held the family together, mostly on holidays. The goal she set was for her kids to live their lives to the fullest. One of her last wishes was for her grandson, Eric Moore, to finish High School. Lanita enjoyed caring and maintaining her plants and she brought a lot of beauty to this earth through them. She will be greatly missed! Until we meet again…Fly High-as God gained an Angel when you went home.